It has been a while since the media was invited to cover a meet and greet session in Belize City. But this afternoon, our cameras were once again recording, as three of law enforcement’s top commanders visited residents of the embattled Tibruce Street neighborhood. The area has been plagued by homicidal mayhem during the past two weeks, which has seen three women slain in savage acts of gun violence. 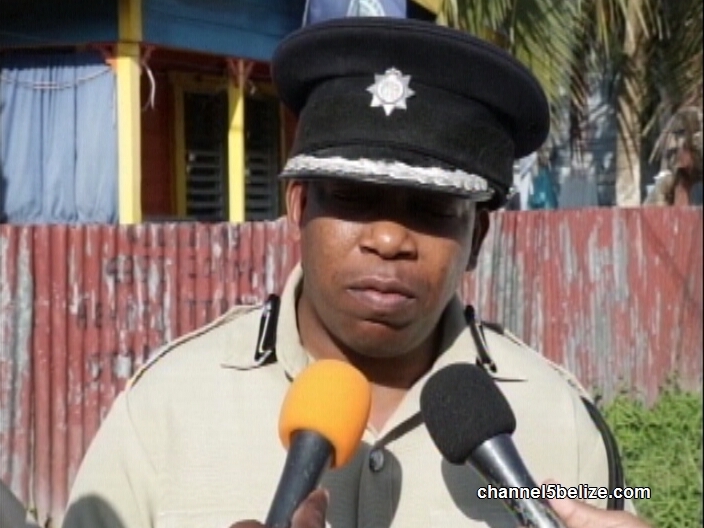 The effort by Deputy Commissioner of Police Chester Williams is to return the vicinity to sense of normalcy. 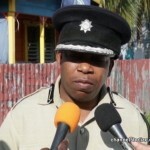 That includes pairing police officers with Belize Defense Force personnel to patrol the community as often as their shift allows. Today, Williams told us what residents can expect from the police department.